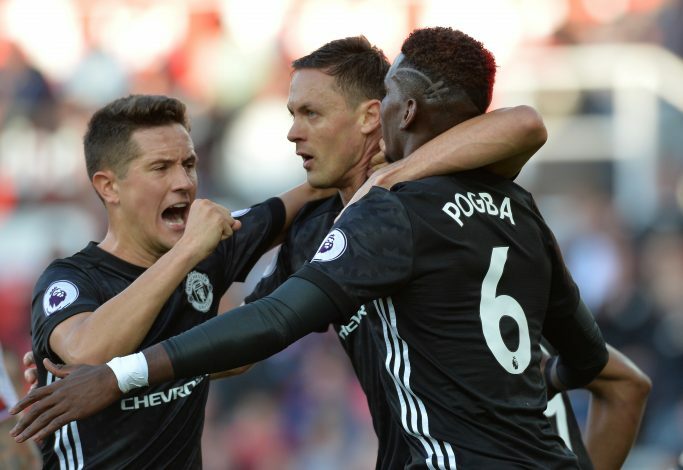 Manchester United kept pace with local rivals Manchester City at the top of the table with a labored 1-0 win over Southampton at St. Mary’s. The game was a very tight affair, and it took Romelu Lukaku’s sixth goal in as many games to separate the two teams. 5. Why Is Van Dijk On The Bench? You either play him or you leave him out of the squad altogether. What has Virgil Van Dijk done wrong for him to deserve a punishment like this? His head is already out of the club, he has asked for a transfer, and Southampton have turned him down a number of times – for what purpose? Why refuse to let him leave if all you’re going to do is keep him on the bench? So many unanswered questions, but the whole saga makes no sense. 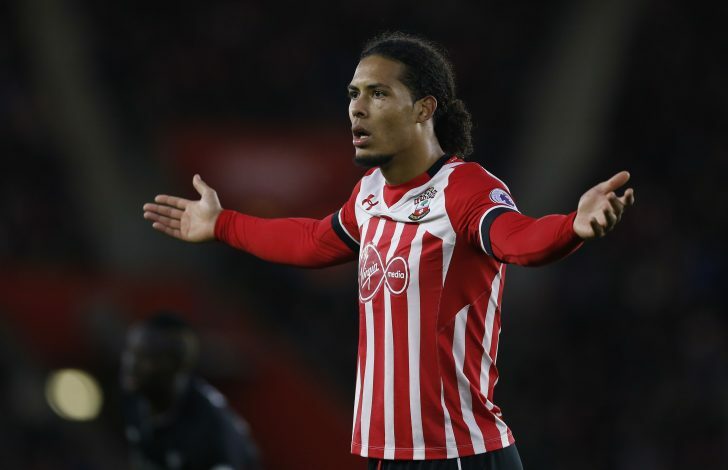 The Saints have deprived Van Dijk of his dream move to Liverpool and have then decided to punish him by including him in match day squads, making him warm up on the touchline, but not letting him play. The situation is very unfair to the Dutchman, and Southampton fans recognized this when he was told to warm up, greeting him with a rapturous applause. The Saints would have done well by starting with him too – the only goal of the game came through poor defending and it is hard to bet against the thought that Van Dijk probably would have prevented it. In the end, Southampton are only shooting themselves in the foot. Romelu Lukaku now has 6 goals in his last 6 games for United. Having signed for £70 million this summer, a lot was expected from the Big Belgian, but he’s proved that he can cut it with the big guns. This was probably Lukaku’s second game in a United shirt, where he had close to no impact on the game apart from the goal, but he was signed to score and that is exactly what he has been doing to clinical effect. His record is now better than what Eric Cantona, Zlatan Ibrahimovic, Andy Cole, Dwight Yorke, Ruud van Nistelrooy and Robin van Persie had in their first six games – United could not have asked for more. More a moment of frustration than anything and told the story of much of the game. 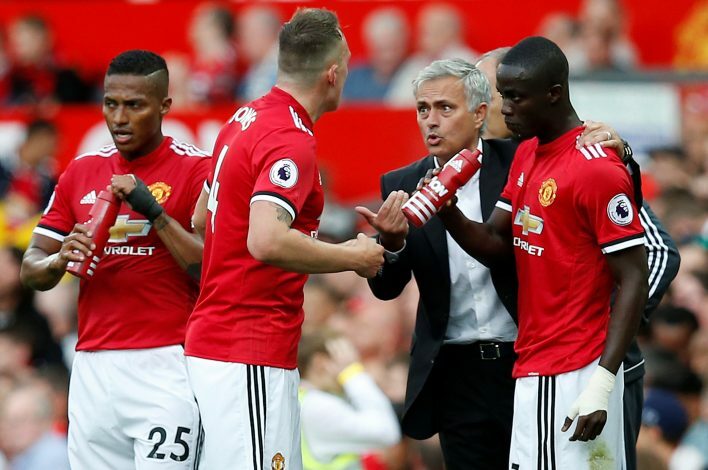 Mourinho was sent to the stands in the dying moments of the game for encroaching onto the pitch, as he belted out instructions to his players, demanding they get back into position. You could hardly blame him, as it was a very tough afternoon for the men in black, as they struggled to create chances. Everything about this performance was proper Jose Mourinho. For most of this game, United tried hard to find an opening, but struggled to do so. Southampton were compact, and for much of the second half, they were in control of possession and had a number of chances to equalize. 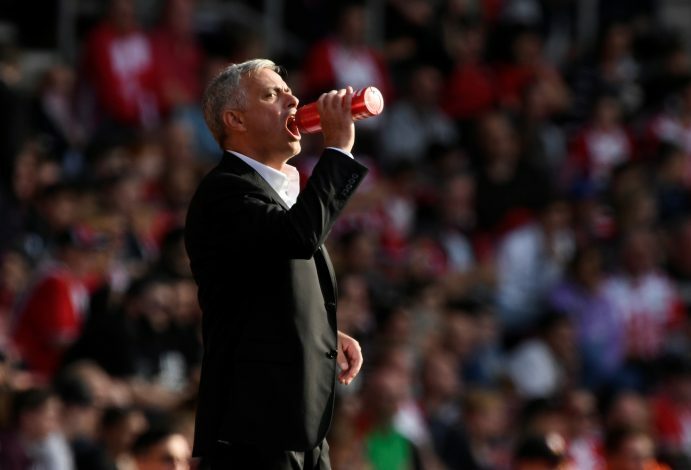 Mourinho knew that it was one of those days where nothing in attack was coming off for them, and so he opted to bring on Smalling for Mkhitaryan, Herrera for Mata, and Blind for Rashford in the second half, making the decision to hold on to the lead instead of increasing it. The Portuguese boss has been known for building teams with incredible defensive resilience, and all those qualities were on display at St. Mary’s. United were brilliant at the back, and held on to secure the three points. The form he’d been in before the injury, you knew United would struggle in the creativity department if he got injured, and that’s exactly how things are panning out for them at the moment. Jose Mourinho opted to set up with two defensive-minded midfielders against Southampton, and it made perfect sense. Southampton are a strong side, and with Juan Mata not being the most physical of players, it was the logical choice to go for Marouane Fellaini and Nemanja Matic. Pogba himself is a beast in terms of physicality, so an equally physical midfielder should be the sensible replacement. The issue is, as expected, United’s creativity takes a massive hit when Pogba isn’t playing. Sure, they’ve had two 4-0 results since his injury, but they were against weaker oppositions. Everton have been in shaky form and aren’t the most physical of sides, and little needs to be said about Burton Albion, who just aren’t of the same quality. Opposition like Southampton, though, are the types of games Pogba can be the difference. 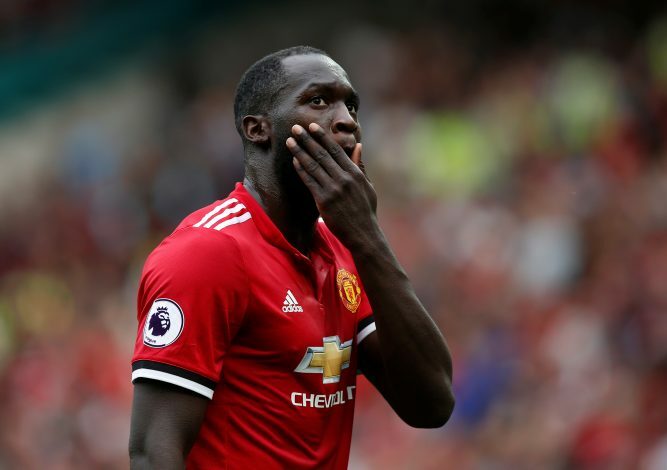 Marouane Fellaini was superb again, but he offers little to no creativity up front, and with Manchester City on a scoring spree, United know they need all the creativity they can get for Lukaku.